The Palm Beach Sanatan Vaidic Society, Inc. is pleased to announce its merger with the Florida Hindu Religious and Cultural Association (FHCRA) effective August 2016. 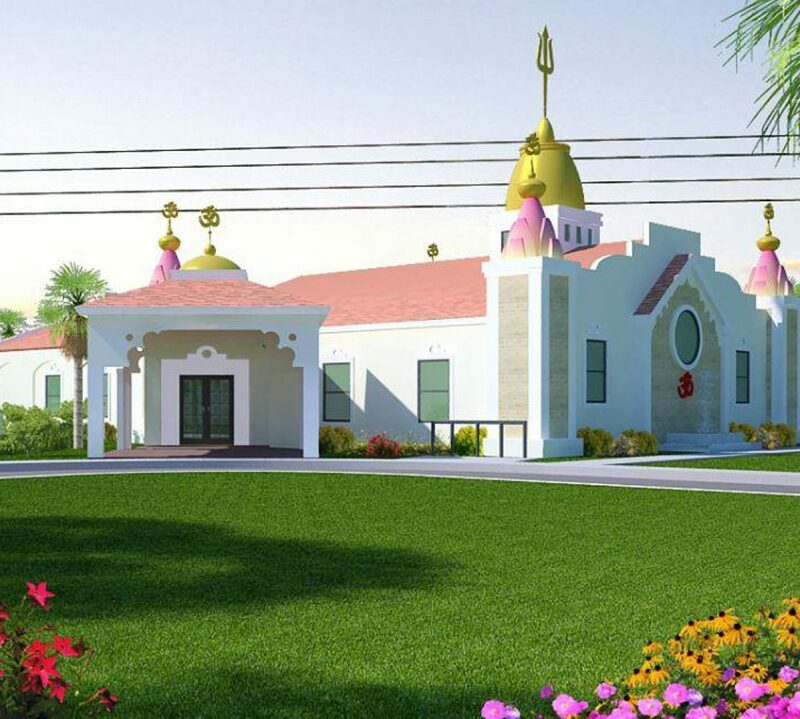 This merger gives the members of our organization and the Hindus of our communities the opportunity to work together to undertake and complete a project that has been lingering in this community for the last 20 years, the completion of the first constructed Hindu Temple in the West Palm Beach communities. Join us today and become a part of a team dedicated to preserving the founding principles of Sanatan Vaidic Dharma while building a strong and united West Palm Beach Hindu Community. We are home to a large number of Hindus in the West Palm Beach / Royal Palm Beach / Acreage and surrounding communities as we congregate and worship together each Sunday from 9:00 to 11:30 am and on all religious holidays.